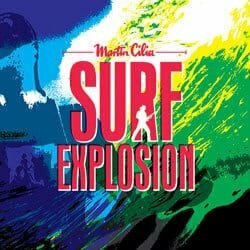 Martin’s new composition, Surf Explosion, is as good as surf music gets. It’s performed in the classic surf style with two guitars, a bass and drums. To me, this is surf music, the way surf music was meant to be played. My vocabulary of superlatives falls short when describing Surf Explosion. It’s an explosive instrumental surf tune that comes at you with wave after wave of overwhelming sonic strength. It’s a fast-paced ride on a surf rock tsunami. The Herculean power with which the musicians attack their instruments is an awesome thing to hear. We are talking the upper echelons of world-class music and musicianship. Read the full review. 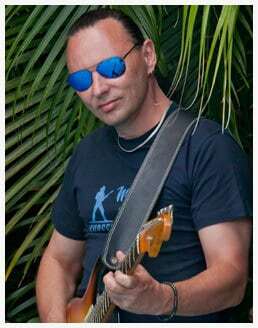 Martin Cilia is Australia’s premier surf guitarist and also a member of legendary Australian surf band, The Atlantics. His latest release is a fast paced tune in the classic surf style, consisting of 2 guitars, bass & drums, thundering along to give a feeling of excitement and a wave of urgency. 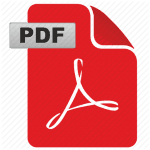 Surf Explosion is a new composition written by Martin and released as a single on 1st March 2013. Recorded 2012 at Oceanic Studio, Sydney.